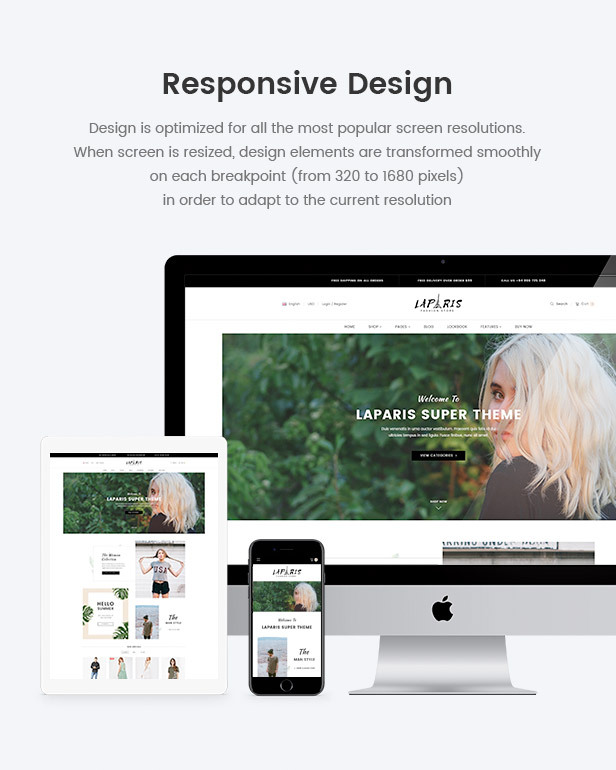 Why is minimalist BigCommerce theme - LaParis great? Looking to start a superbly simple yet creative ecommerce store to sell things online? 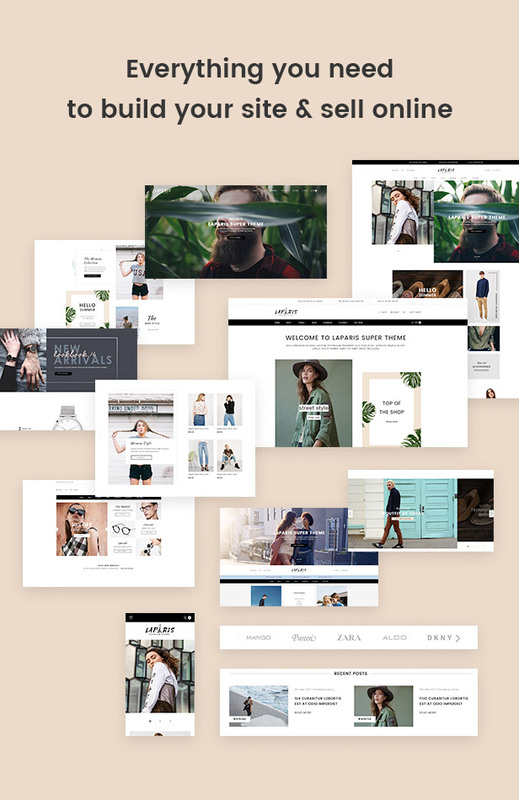 Then LaParis - Simple Creative Responsive BigCommerce Theme - Stencil Based may just be the best premium BigCommerce theme to help you do that. 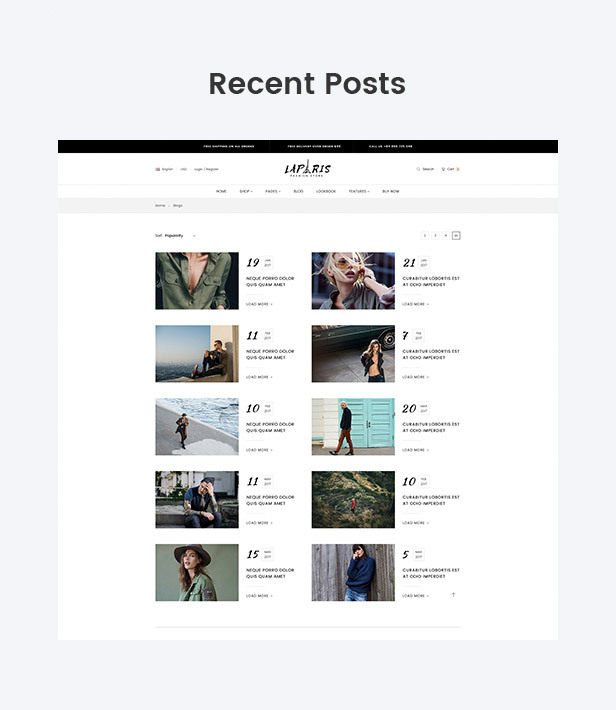 With an air of lightness and minimalism, LaParis is an endlessly versatile interface pack, thoughtfully designed for fashion bloggers, personal stylists, accessories and for almost any type of fashion-related. 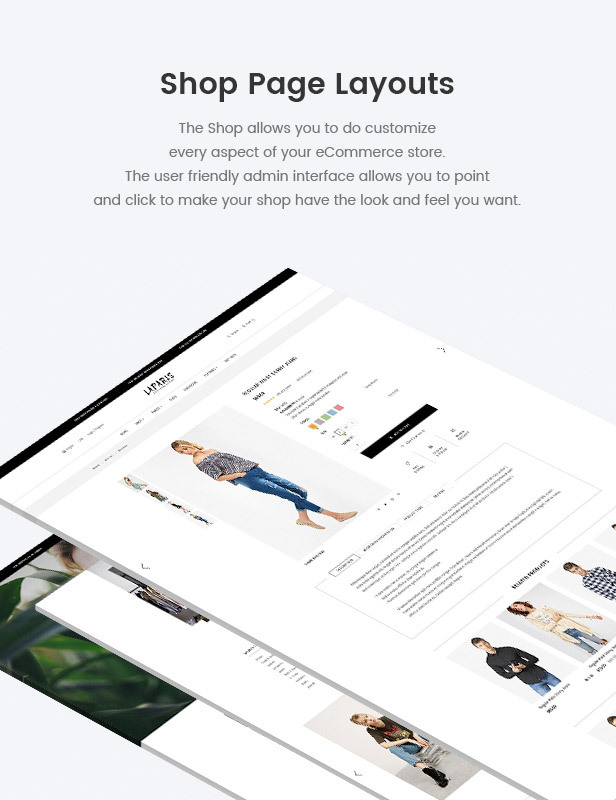 Bundled with a vast number of highly customizable modules, you can feel confident that this BigCommerce theme will help you get your store up and running in no time. 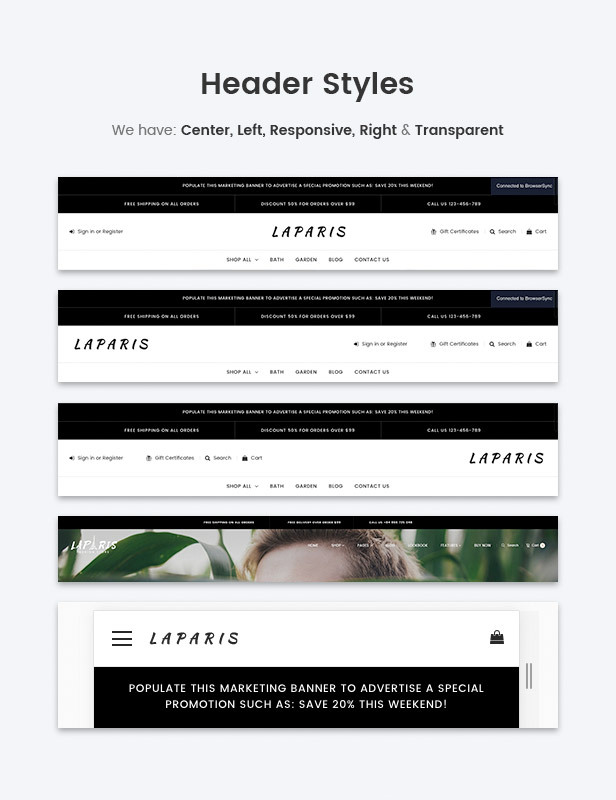 LaParis is strong and extensively developed to bring you a powerful toolkit with one click installation and super intuitive theme options to help you redefine your site’s style within an eye-blink. Built with high quality code and the best SEO practices, LaParis is now even faster than ever that helps you keep pace with growing businesses. With these features, your productivity will be drastically increased on top of jungle websites. LaParis packs a set of creative layouts with a pixel perfect design and extensive functionality to showcase your hottest and newest products in the gorgeous look. It includes versatile page layouts that is entirely customizable, featuring endless possibilities to alter any settings. This theme is fully responsive and precisely adapted to most of devices, your website will definitely look striking when viewed on different dimensions. With a collection of sophisticated pages styles, LaParis offers variety and richness of selection. 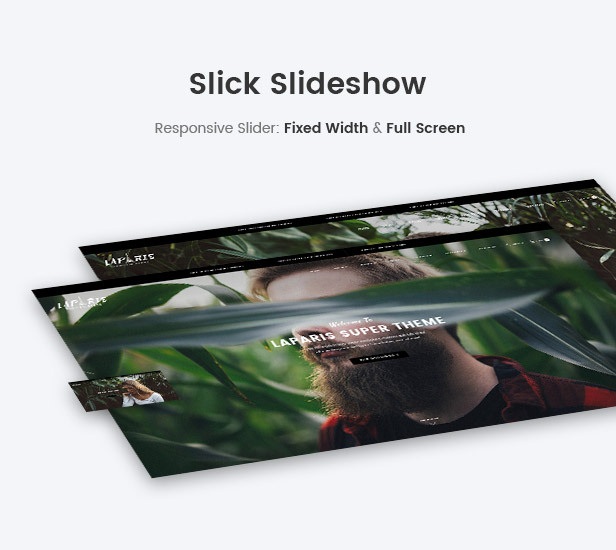 Other nice theme features included in this theme are: Slick Slideshow, Product Grid/List/Carousel, Instagram Grid/List, Recent Posts, various Banner Styles, Header Styles, customizable Footer Styles, Product By Category, Images Slideshow, Brand Carousel, Mega Menu. Finally, LaParis also includes outstanding quick-view function, Facet/ Filter products. 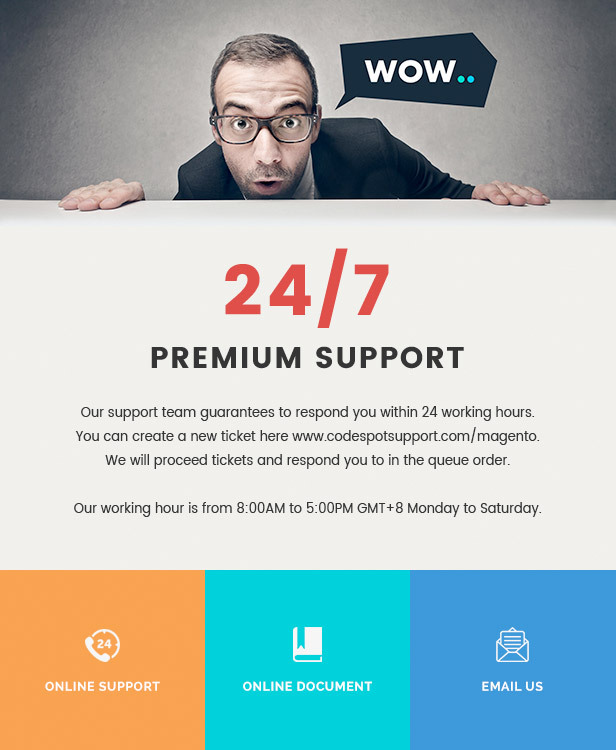 If you have any questions or concerns while setting up your site, you can depend on our reliable customer support. LaParis is tested and QC passed by the official BigCommerce technical staff. Built with latest version and update-to-date Stencil framework. 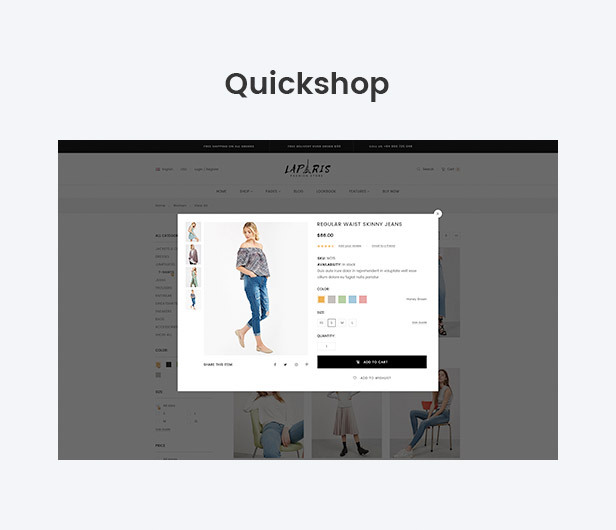 Compatible with BigCommerce latest version. Responsive web design (RWD): Supports mobile phones, tablets, small and large screen desktops. Mega menu: allows you to show categories menu in multiple columns. 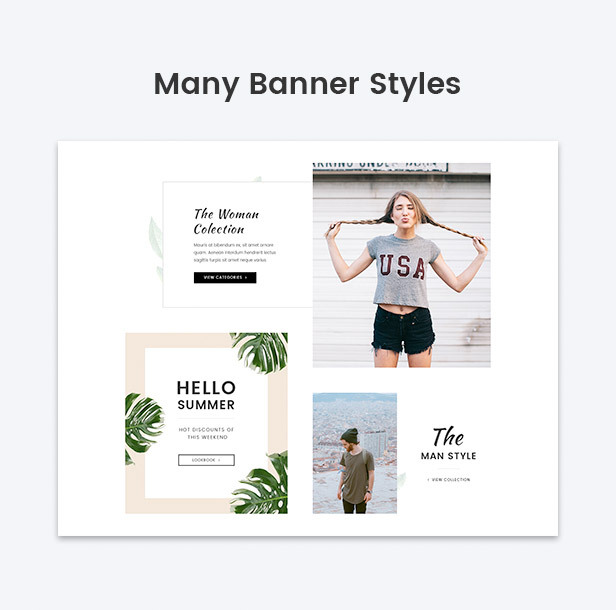 Creative banners lets you show off promotions, fashion items with minimalist styles. Responsive and nicely display on any desktop, mobile or tablets devices. New products, popular products, best selling products blocks. 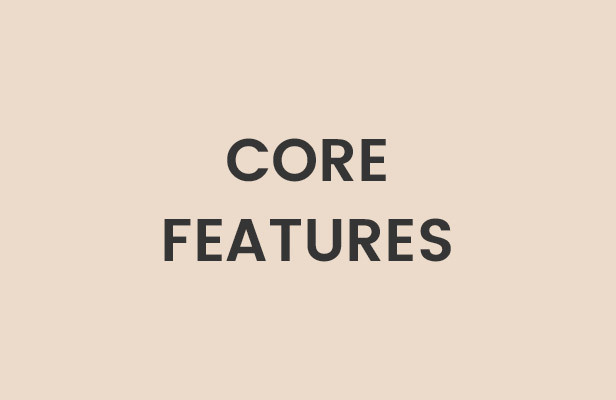 All these blocks can be configured to show as grid, carousel, or column listing. You can also configure number of products, number of columns to display. 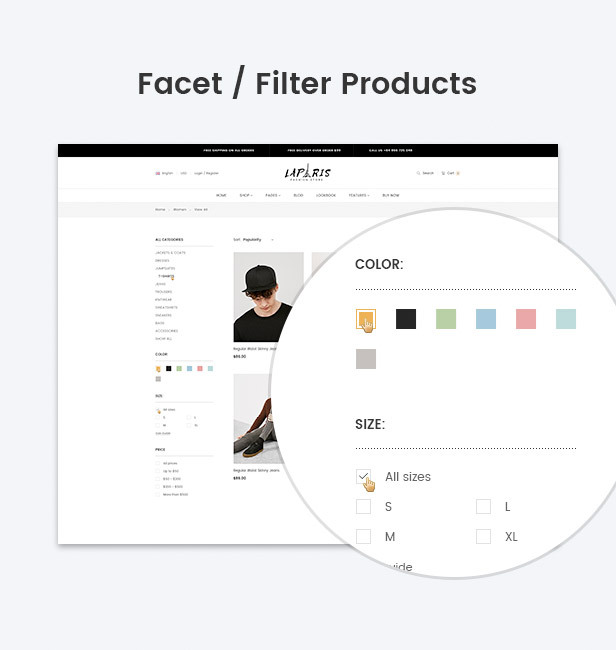 Products by category section allows you to show only products from a certain category. For example, you want to show products for women, products for men, or products for kids. This section is perfectly useful and can only be found in our theme! From our blog is a section which shows the latest posts from your blog automatically. Instagram section gets photos from your instagram account to display on your BigCommerce store. Elegant and beautiful design. We also provide manual in details how to set up your instagram account and create API key to show your Instagram photos. Brands carousel lets you show your product brands automatically or manually. Furthermore, you can use this carousel to display any desired images. 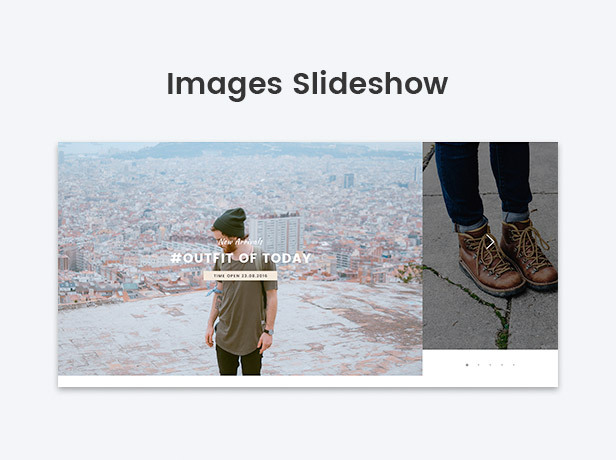 Full-width images carousel allows you to show large images, photo gallery or fashion lookbook perfectly. A custom section New arrival, bestselling and featured products display in columns is also a unique feature can only be found in LaParis theme. Footer supports to display your store info, address, links and your own custom links. Turn on/off any block from the theme options. Category page, products detail page, blog, post details, contact us, and all other pages are precisely styled and perfect pixel. All static contents are editable, show on/off in the theme options panel and in the language files. All content blocks or sections can be rearranged in the theme options without editing the source code. 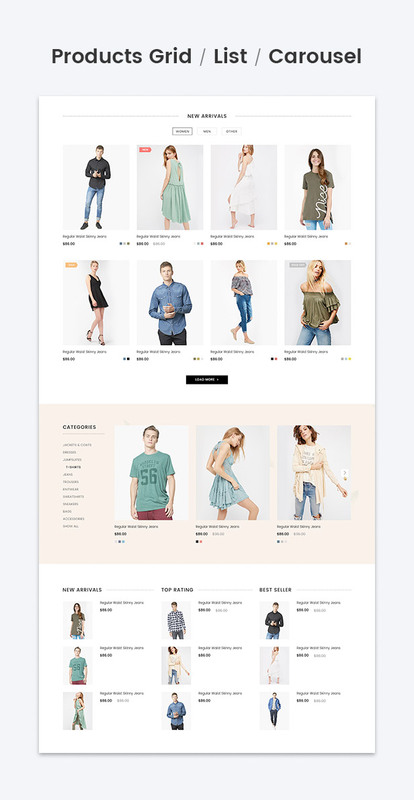 LaParis theme compatible with multi-languages, multi-currencies and all other features which BigCommerce supported. The design is simple and minimal that can be used for any stores, especially fashion and apparel stores. LaParis theme is well-documented to help you install and customize the theme for your own purposes. Installing the theme just takes a few minutes with a single mouse click. Our support staffs are positive and enthusiastic to help you build a successful business.